**Returning staff must email their store management team to submit re-application. Looking to join our #SkipjackCrew? We are looking to build a dream team of seasonal and year-round Sales Associates for 2019 at our store location on Main St, Chatham. 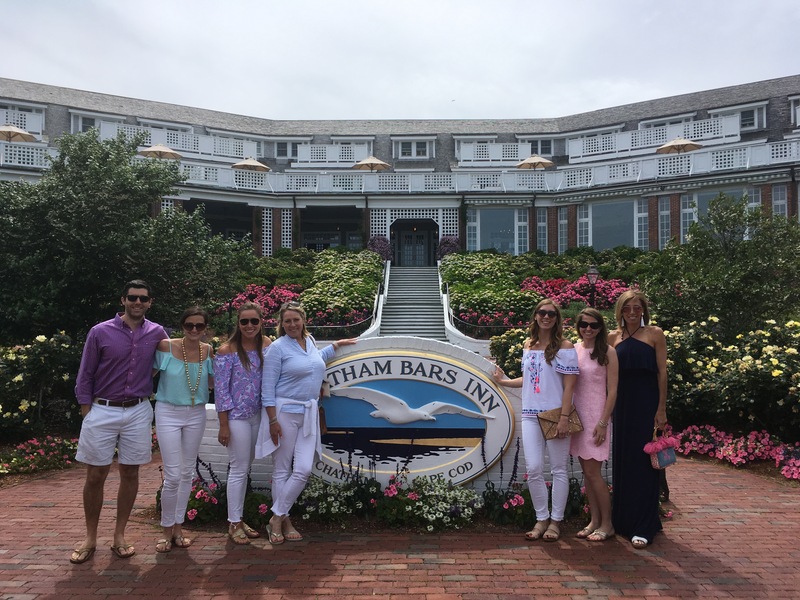 With 21 years of retail experience on Cape Cod & Nantucket, we are passionate about sharing the South's best kept secret with our treasured locations in Mashpee, Chatham, & Nantucket. 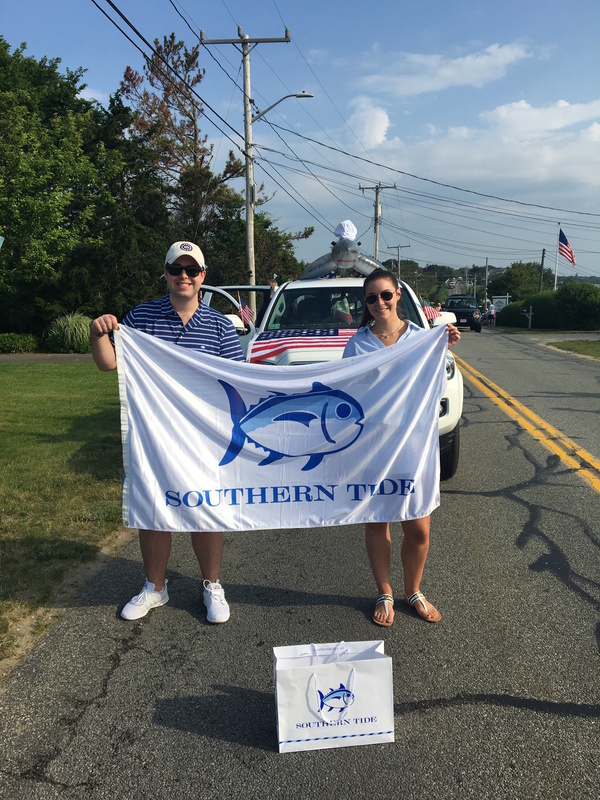 Southern Tide is classic, coastal, and adventurous just like these towns and we are eager to build the brand on the Cape & Islands! We are looking to build a team ready to make an impact in this new venture with us. We are searching for talented, fun, OUTGOING individuals who have are ready to learn and make a notable contribution to our business each and every day. We are looking for individuals who will bring a willingness to work hard and an eagerness to learn about the challenges and celebrations of a seasonal retail business. We are a TEAM. Candidates must possess the potential to thrive in a team-driven environment. Sales Associates are responsible for a variety of tasks in the store. Applicants must have the desire and drive to learn selling techniques, interact with customers and help to contribute to sales goals. The ideal candidate is EAGER to become an expert in product knowledge and provide confident recommendations to our customers regarding style and fit.The position will also support daily operations, merchandising and marketing initiatives as directed by the Store Management Team. Seasonal Sales Associates are responsible for driving sales, welcoming and helping customers, opening and closing the store and safeguarding the assets of the store. As per Massachusetts state law, all employees must be at least 14 years of age. Working Permit papers are required. Applicants must be available to work weekends and holidays.